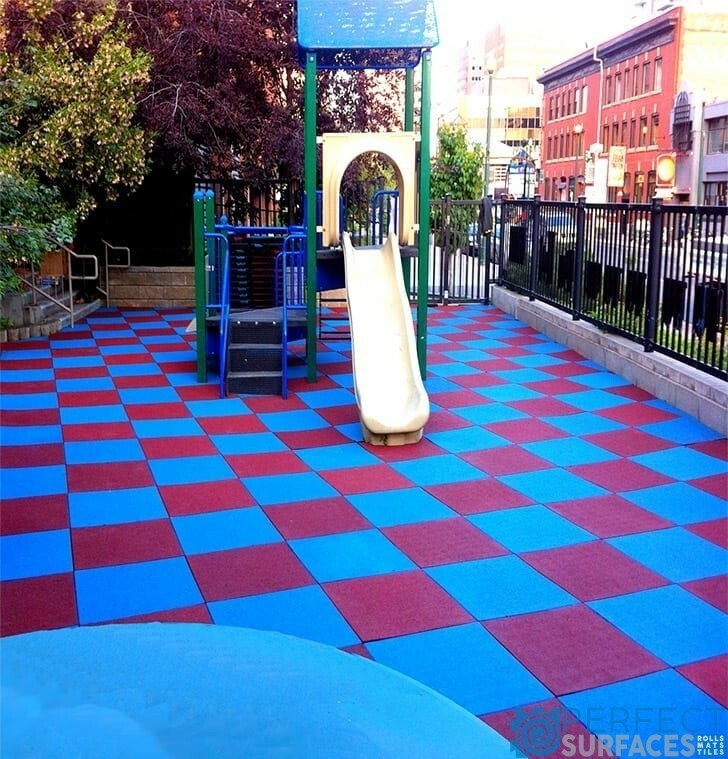 We offer industry-leading safety surfaces for playgrounds of all shapes & sizes. 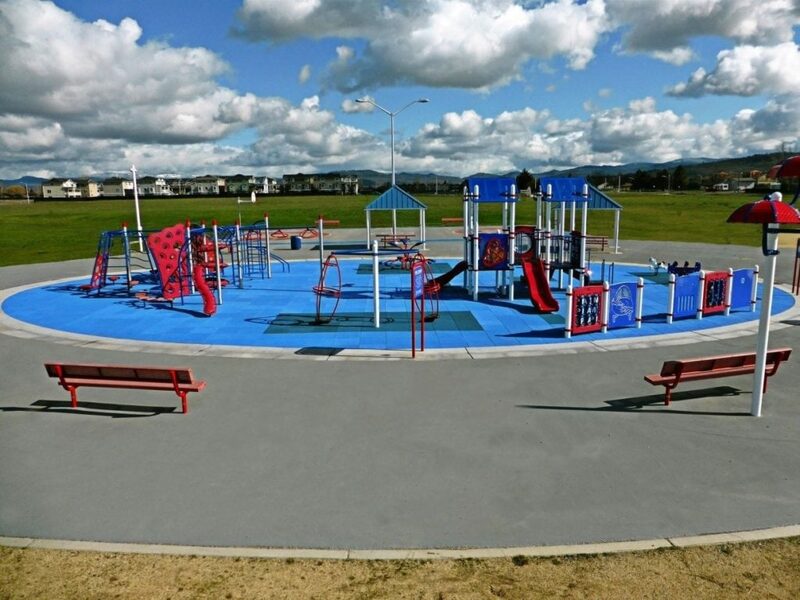 You can trust us to provide safe, attractive, durable, and environmentally-friendly rubber playground surfacing that your community’s children can enjoy for years to come. Each year, thousands of children are seriously injured in playground accidents throughout Canada and the United States. A playground’s surface is the biggest determining factor in reducing injuries from a child’s fall. 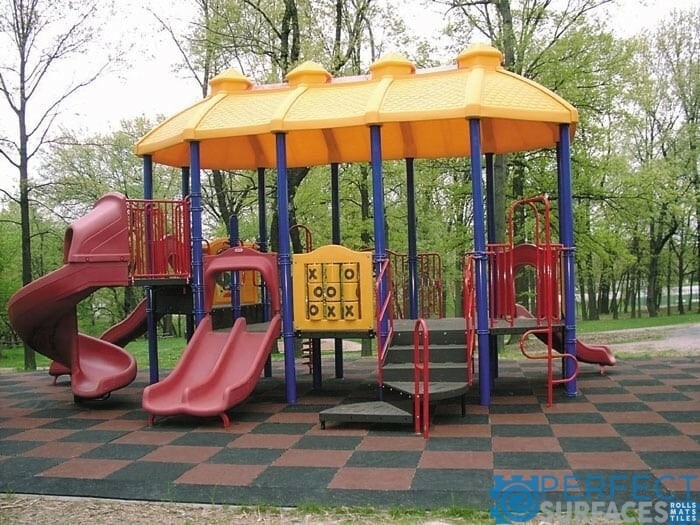 All of our rubber playground surfacing and foam padding products exceed industry standard testing. This ensures your child is playing on a safe playground surface that mitigates as much as possible the risk of serious or severe injury. 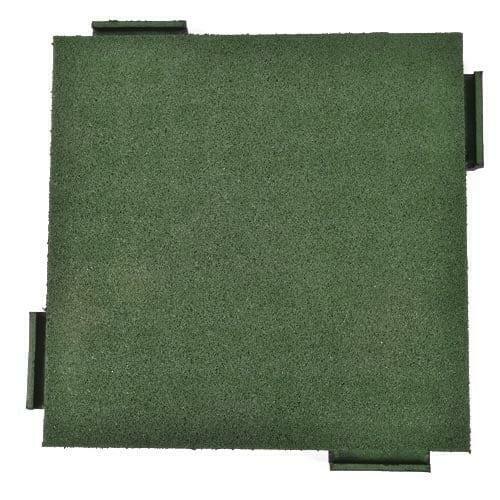 Whether it’s for an indoor play area, outdoor playground, or even in your own backyard, you can feel safe with our playground safety surfaces. Kids play hard, which means they fall hard too. Cushion dangerous falls and reduce injuries with PlayFall® rubber safety tiles. Designed with children’s play and safety in mind, the PlayFall Safety Surfacing System complies with stringent ASTM requirements for playground fall safety and is available in a variety of thicknesses to match the fall heights of even the most extreme play equipment. Featuring a porous surface for easy drainage, PlayFall eliminates potential health risks, minimizes maintenance and sustains your investment in safety. Available in a variety of colours, PlayFall provides the ultimate in safety and affordability.